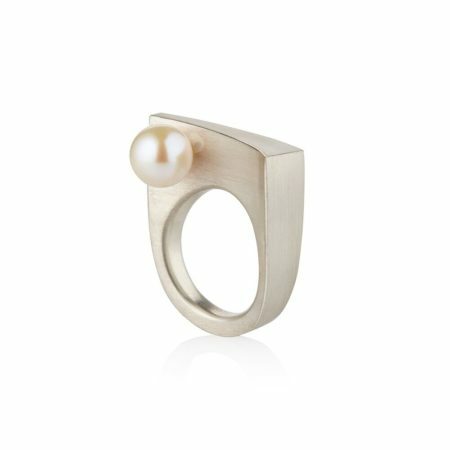 Treasured for thousands of years, pearls have been worn as jewellery since the beginning of time. 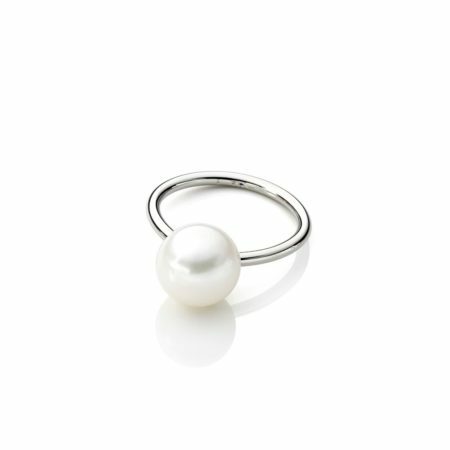 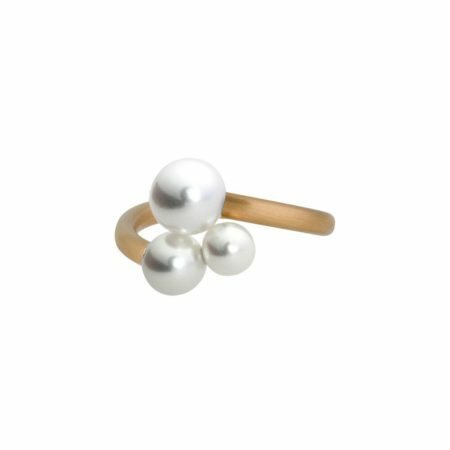 Pearl rings are a classic staple to any jewellery collection. 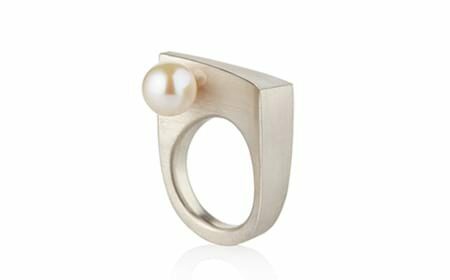 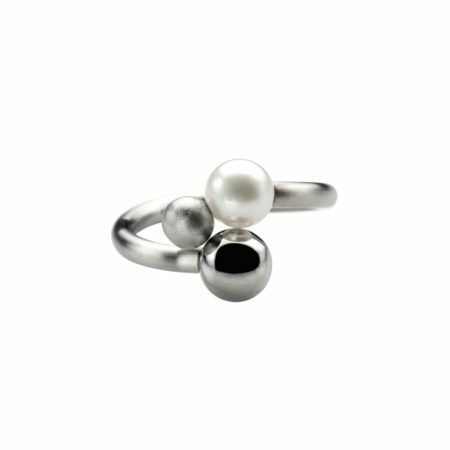 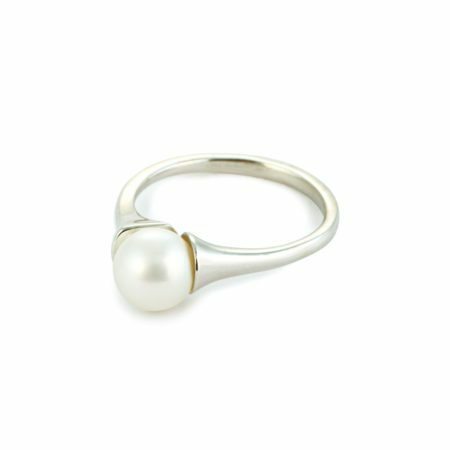 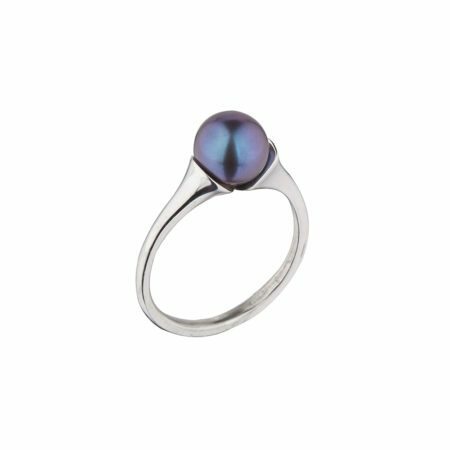 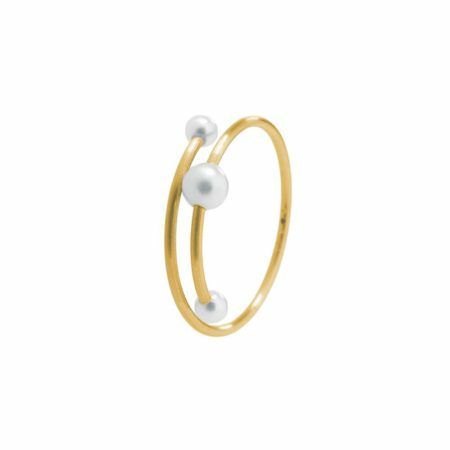 Give your pearl jewellery a modern update with our selection of pearl rings in contemporary designs. 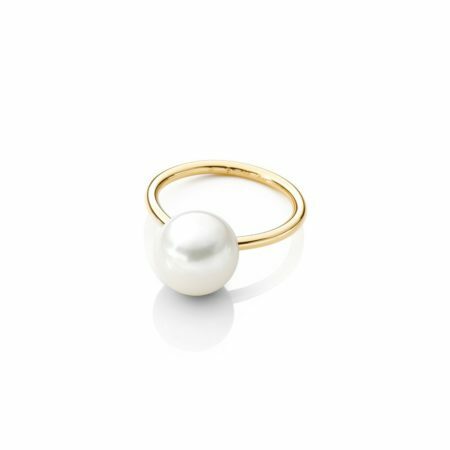 From dainty and traditional to statement rings, there's no reason why timeless pieces have to be boring!